Join us for a night of great cars, friends and food at Freeman Motor Company in Portland on October 20th. 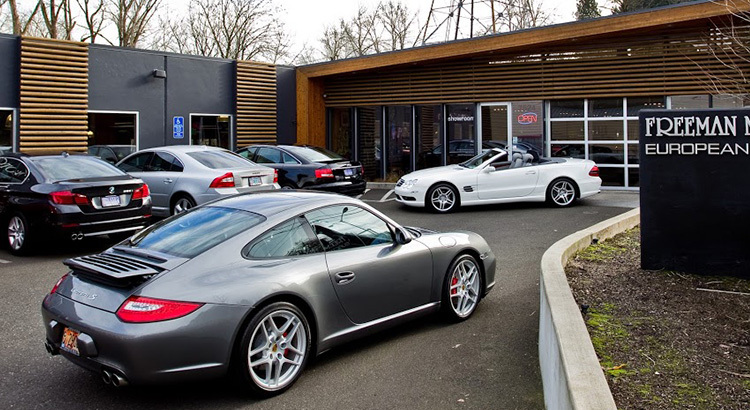 Eric Freeman and his team will be hosting our chapter for an inside opportunity to enjoy their wide variety of European sports cars and SUVs, and to learn about not only the showroom, but the extensive service center where they can perform virtually any repair or modification to your vehicle. There will also be BMW movies playing and some takeaway gifts! Please RSVP on MotorsportReg.